Private, fully equipped, tropical styled cottages set amidst two acres of aromatherapy herbal gardens, tropical fruit trees, and Native Botanicals. Elegant yet casual, our cottages feature a king size beds, private baths, indoor / outdoor dining and bbq deck, and lots of windows with views of the surrounding gardens. Located on the upcountry slopes of Maui’s pristine Mt. Haleakala, this beautiful and serene retreat is tucked away from the busy tourist locations and just minutes from the great dining and shopping of Historic Makawao Town, popular attractions such as the Makawao Forest Reserve, Pi’iholo Zipline, Ali’i Lavender Garden, and Hui No’eau. A quiet 20-minute drive will take you to the sandy beaches of Paia town and epic surfing/windsurfing destination of Ho’okipa. If adventure is what you are seeking, your hosts and guides at Ho’omana Spa Maui are the authority on authentic eco tour adventures. Choose from Surfing, Kayaking, Hiking, Zipline, ATV, Horseback Riding, Stargazing atop Haleakala, Mountain Biking. Maui is a true eco adventure playground. Let us help you design an itinerary to meet your desires for fun in the sun. 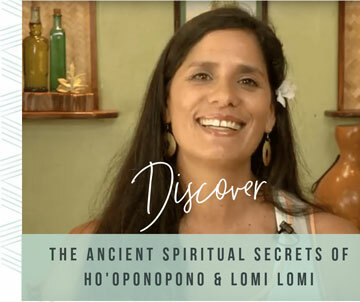 In addition, Ho’omana Spa Maui offers exclusive wellness retreats and activity packages designed to deepen your understanding of Hawaii’s history, geography, language, cultural, and healing practices. Visit our sanctuary of Hawaiian culture. After enjoying the Days activities Ho’omana Spa Bed & Breakfast offer the ultimate relaxation in the Spa & Gardens, or on your lanai, surrounded by jasmine, guava, papaya, bananas, avocado, and native tropical flora. Take a walk around the Garden and find an array of Culinary Herbs, Fruits and Vegetables. After taking in a breathtaking sunset you’ll find yourself far from streetlights and city noise. Stargaze and let the night blooming jasmine lull you to sleep on a clean comfortable king size bed. Many of our guests have said that our comfortable beds and fresh upcountry climate have given them their best nights sleep on Maui. 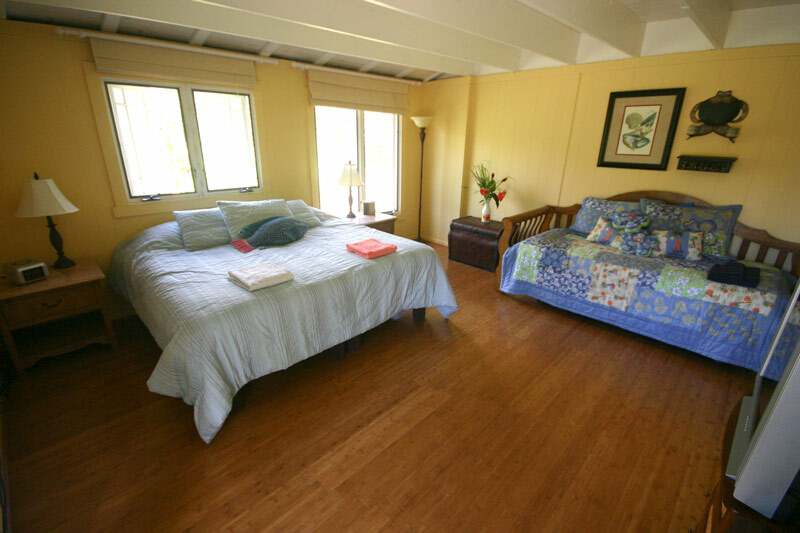 Ho’omana Spa Bed & Breakfast Lehua Cottage is an elegant and quiet, private, fully equipped, tropical styled cottage set amidst two acres of aromatherapy herbal gardens, tropical fruit trees, and Native botanicals. Elegant yet casual, the Lehua Cottage studio floor plan features a king size bed or two full beds, private bath, indoor / outdoor dining and bbq deck, and lots of windows with views of the surrounding gardens.